As society moves toward connecting all objects to the internet — even furniture and office supplies — the technology that enables these objects to communicate and sense each other will need to scale up. 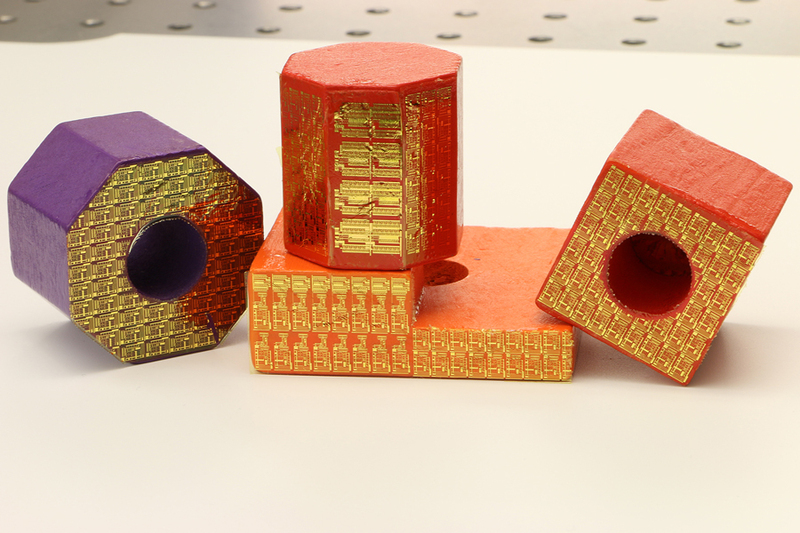 Eventually, these stickers could also facilitate wireless communication. The researchers demonstrate capabilities on various objects in a paper recently published in the Proceedings of the National Academy of Sciences. “We could customize a sensor, stick it onto a drone, and send the drone to dangerous areas to detect gas leaks, for example," said Chi Hwan Lee, Purdue assistant professor of biomedical engineering and mechanical engineering. 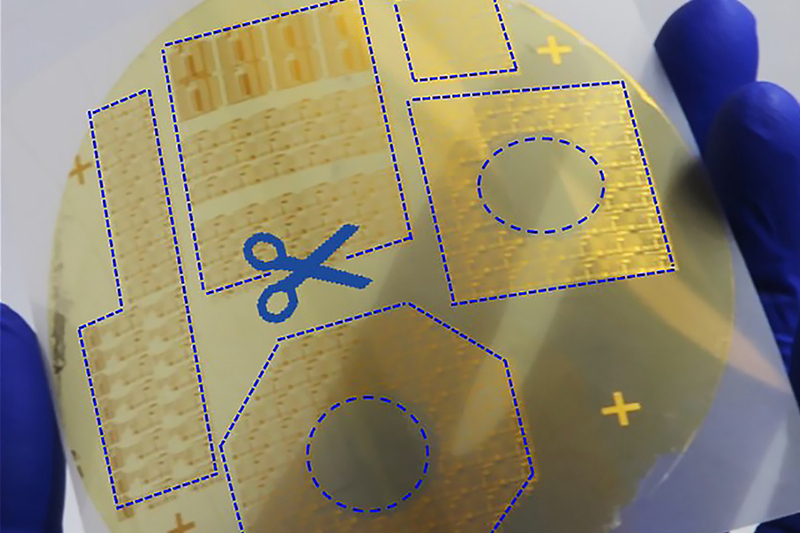 Researchers have designed peelable electronic films that can be cut and pasted onto any object to achieve desired functions. 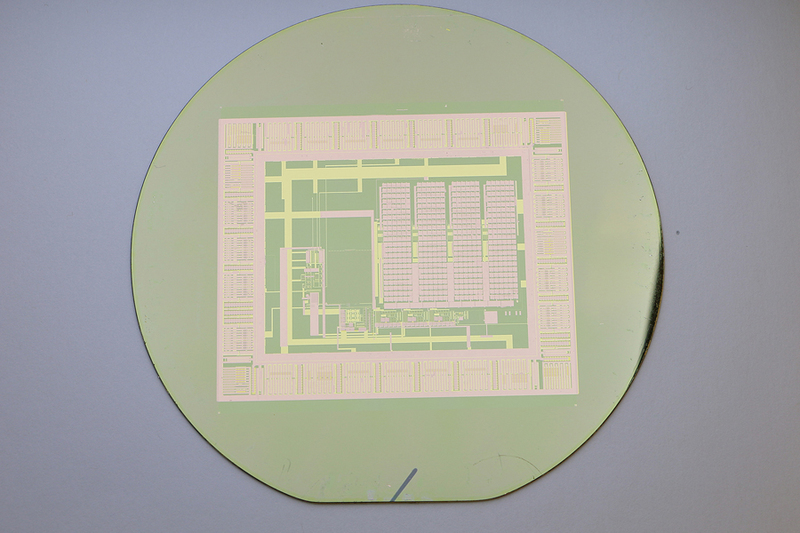 A thin-film electronic circuit can peel easily from its silicon wafer with water, making the wafer reusable for building a nearly infinite number of circuits.